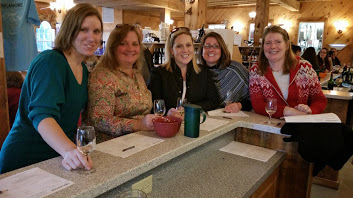 Let our experienced Tour Ambassador's be your designated driver along Frederick, Maryland's beverage region. 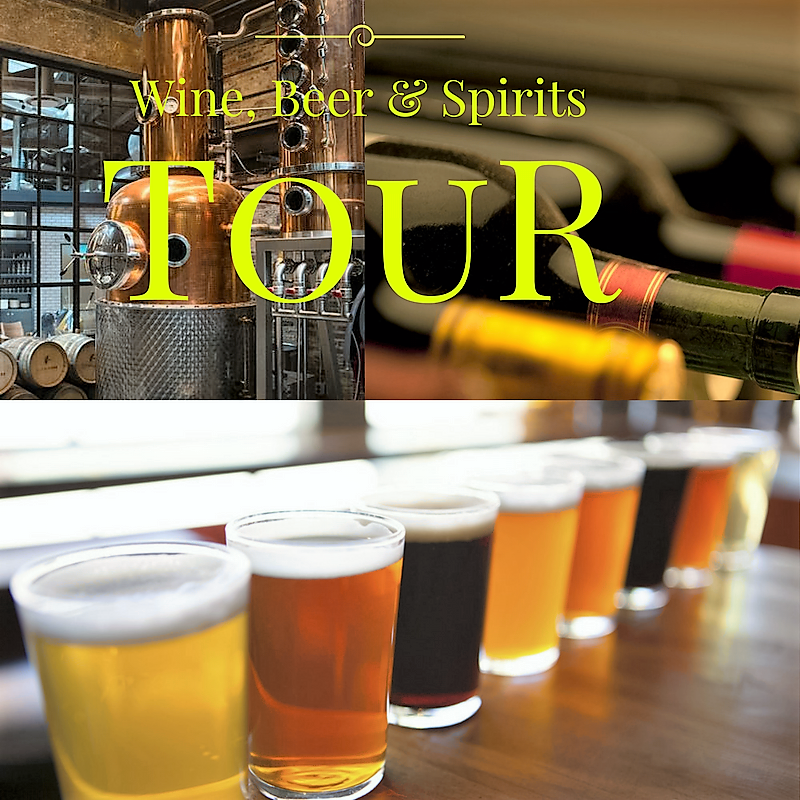 Travel in comfort as you literally drink in local wine, beer, spirits, history and culture of Maryland's beverage industry. 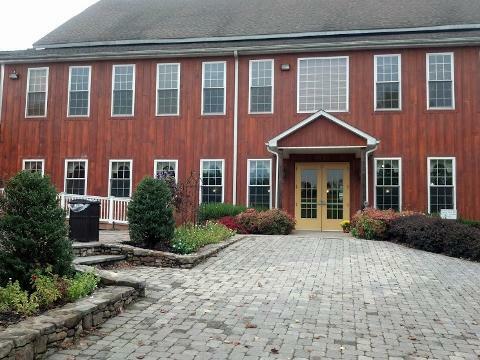 You can select any combination of wine, beer, and spirits at the two vineyards we are visiting. 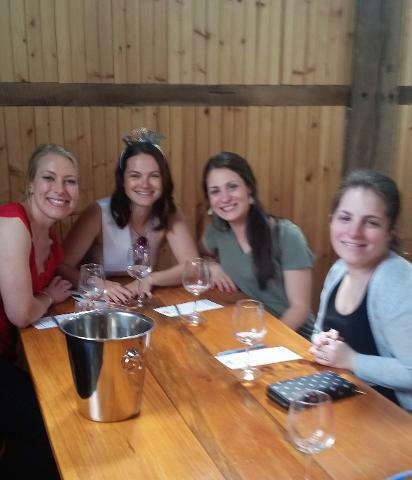 Your tour begins when Vino 301 pick's you up at one of our designated pick up locations. 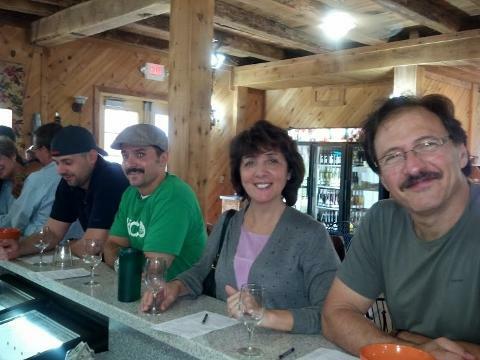 Your tasting adventure starts at Linganore Winecellars and Red Shedman Farm Brewery & Hop Yard. 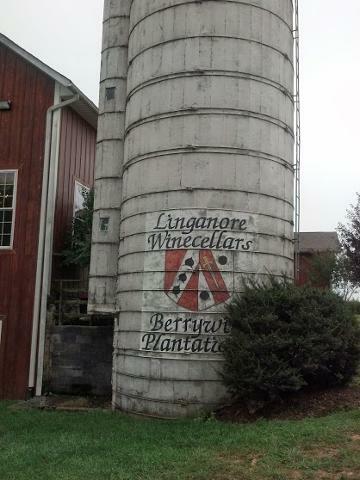 Linganore Wincellars is one of Maryland's largest vineyards and home to Maryland's newest brewery. 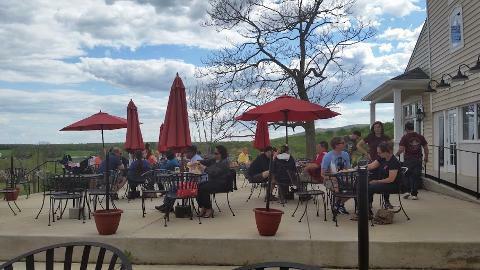 Vino 301 completes the tour at Springfield Manor Winery & Distillery. Springfield Manor offers fine wines, gin, rum and vodka.